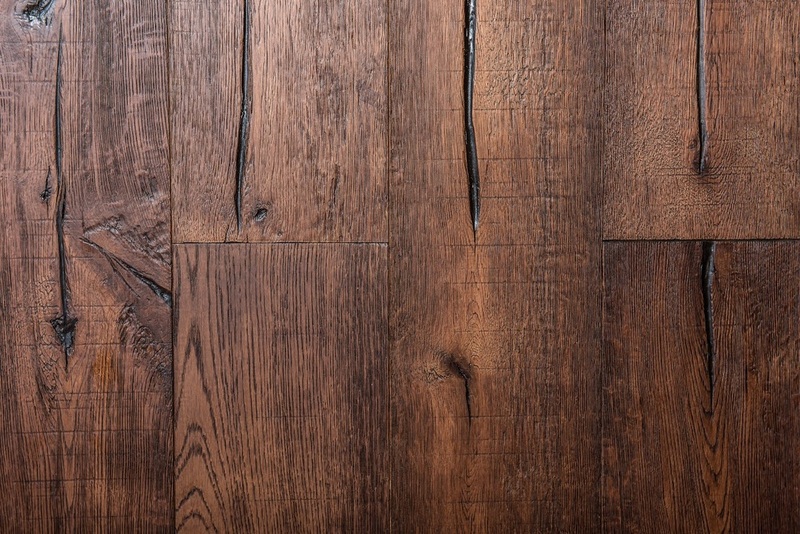 Portofino Floor provides the look and feel of an ancient, reclaimed floor and combines it with the modern performance features of a 21st century engineered floor. These inspiring, beautifully aged, handcrafted FSC® 100% floors may be the most interesting, unique, head-turning floor covering AND wall panelling you’ve seen in many years. State of the art aging techniques accentuate the natural character of the wood and the ancient appearance of each plank.